Mark Machaalani is an experienced litigator and commercial lawyer practising in the areas of commercial litigation, debt recovery, bankruptcy and insolvency, insurance law, property law, asset protection, retail and commercial leasing, the sale or purchase of business and conveyancing. Mark has extensive experience acting for a vast array of clients including multinational insurers, banks, blue chip corporations, small to medium business through to local councils and individuals. 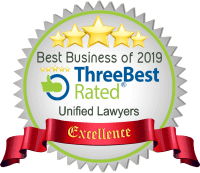 Mark represents clients in all Courts and Tribunals throughout Australia and is a talented advocate with a high success rate at numerous hearings and contentious motion hearings. Mark provides legal advice to various businesses and entrepreneurs regarding maximising value, reducing risk and devising exit strategies. He advises Australian and overseas entrepreneurs in industries such as information technology, telecommunication and e-commerce. Mark has a solid background in Information Technology and thus a strong passion for intellectual property and information technology law. Mark has an ardent interest in helping others and promoting happiness and success through Self Help and Personal Development. Mark is the founder of Accomplishlife, a free website dedicated to providing Self Help and Personal Development articles and blogs to people all over the world. As a law student, Mark founded Studentatlaw as a personal project, a website that assists all law students all over Australia with their legal studies. 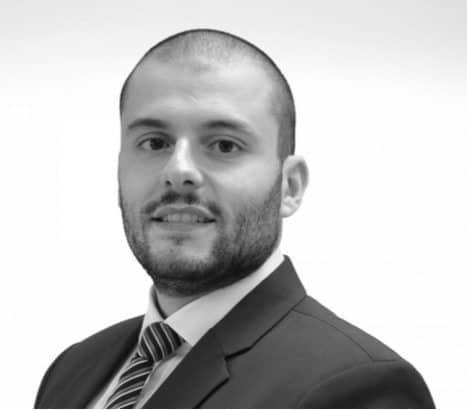 Mark also speaks Arabic fluently and so is able to assist Arabic speaking clients with all their matters. Mark is a member of the NSW Law Society and the NSW Lawyers Civil Litigation Committee.